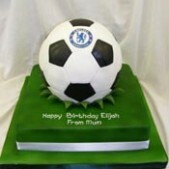 Is there a Beckham fan in the house? 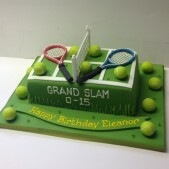 Perhaps your child wants to be the next Andy Murray or Jessica Ennis? 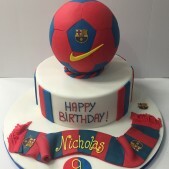 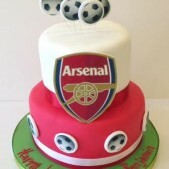 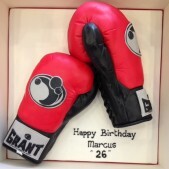 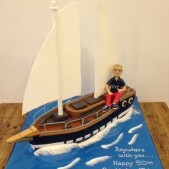 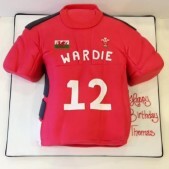 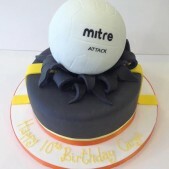 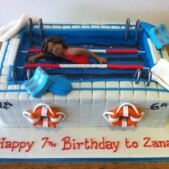 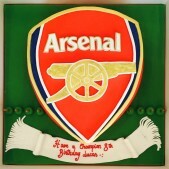 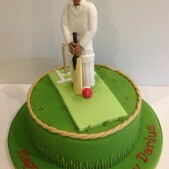 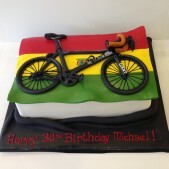 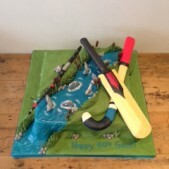 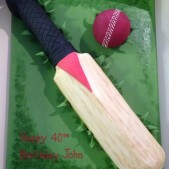 Birthday cakes with a sporting theme are very popular at Cakes by Robin and over the years we’ve created a wide range of cakes covering all sorts of sports from football and tennis to horse riding and swimming. 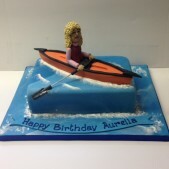 View our gallery for inspiration. 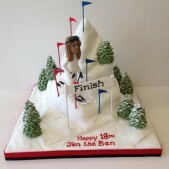 If your child is passionate about sport, what better way to showcase their favourite sports and achievements in a tasty sugar form. 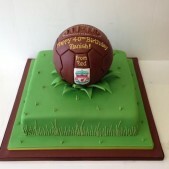 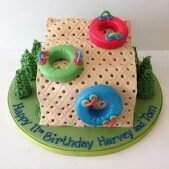 From full size footballs to replicas of ski slopes or swimming pools, our sports birthday cakes are popular for birthdays as well as other occasions including sporting achievement occasions.